First it was the cupcake. Then it was the macaroon. 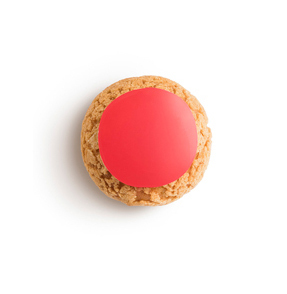 Now choux pastry is taking centre stage since we opened our London stores! 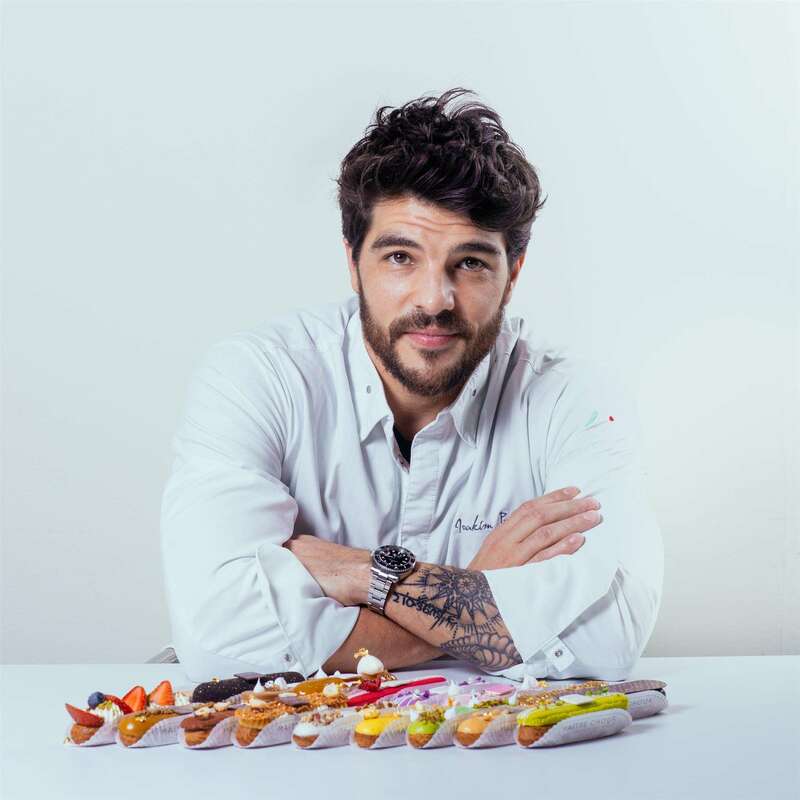 The launch is the brainchild of top pastry chef Joakim Prat and entrepreneur Jeremie Vaislic. Joakim came to London to take on the role of Joël Robuchon’s Head Pastry Chef at L’Atelier, before moving on to Mayfair’s The Greenhouse. Joakim held the same position at Can Fabes in Barcelona, meaning that Maître Choux has a three Michelin star-experienced chef at the helm! Choux pastry is a light dough that rises in the oven, leaving the inside soft and hollow and the outside golden and crispy. A staple of every patisserie in France, it is a very malleable yet simple bakery base. In the hands of Joakim, it is transformed into something quite extraordinary. 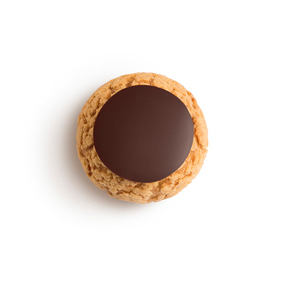 Wanting to offer customers a quality of dessert hitherto found only in the most exclusive eateries, Joakim spent months perfecting Maître Choux’s range of éclairs, choux and chouquettes (empty choux pastry casings that are traditionally eaten in France for breakfast or as a snack). As visually stunning as they are delicious, Joakim’s hand-crafted designs are baked throughout the day in a state-of-the-art kitchen. Bringing a contemporary twist to a classic French specialty, these veritable works of art make the perfect dessert, indulgent snack or gift. The core range is regularly complemented by changing specials that showcase Joakim’s extraordinary creative talents by periodically introducing new flavors and visuals. Using recipes from the French region of Brittany, our salted butter and caramel filling brings back the basics with a pure emphasis on taste. It strikes a perfect balance of creaminess, lightness and sweetness. 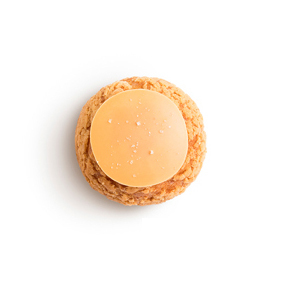 The salted butter and caramel choux has a cream, which is a Cremeux emulsionned with butter for a smooth and softer texture.